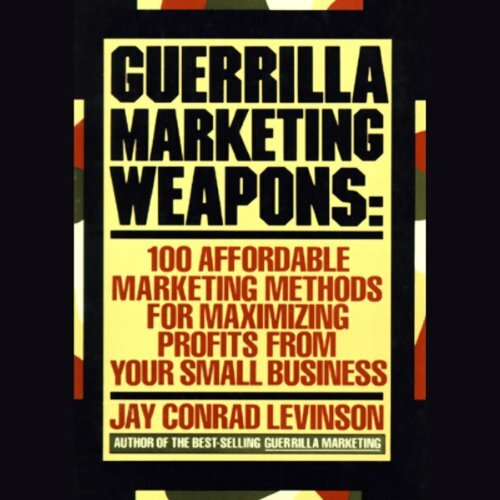 Showing results by author "Jay Conrad Levinson"
When Guerrilla Marketing was first published in 1983, Jay Levinson revolutionalized marketing strategies for the small-business owner with his take-no-prisoners approach to finding clients. Filled with hundreds of solid ideas that really work, Levinson's philosophy has given birth to a new way of learning about market share and how to gain it. 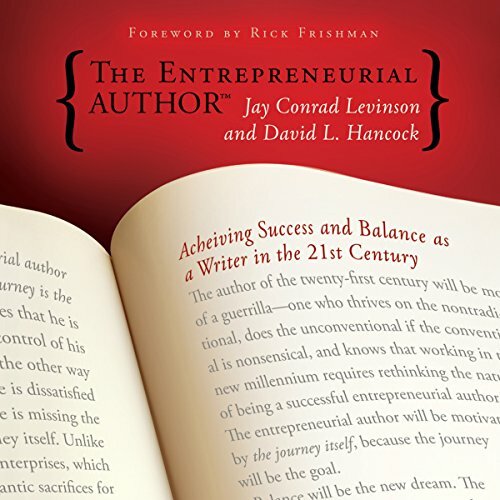 In this completely revised and expanded fourth edition, Levinson offers a new arsenal of weaponry for small-business success in the next century. Reconnecting with such authors as Seth Godin from Guerrilla Marketing Handbook, the father of guerrilla marketing Jay Conrad Levinson and coauthor Jeannie Levinson present fans and new guerrillas with the first book to deliver The Best of Guerrilla Marketing - a combination of the latest secrets, strategies, tactics, and tools from more than 25 top-selling Guerrilla Marketing books. Learn how to reshape your approach to branding, advertising, social media, networking, and more - ultimately, making more money, while spending less. Too many small and mid-sized businesses offer gold-medal quality and service yet struggle to pay their bills and stay in business. Their only missing component is guerrilla marketing, a method that puts energy where the dreams are. The 100 targeted weapons detailed in this audiobook add potency to a marketing attack and substantially increase profits. Most important, they work for all types of small and medium businesses, and even for nonprofit organizations. Looking for some creative ways to increase your corporate sales and your personal income? 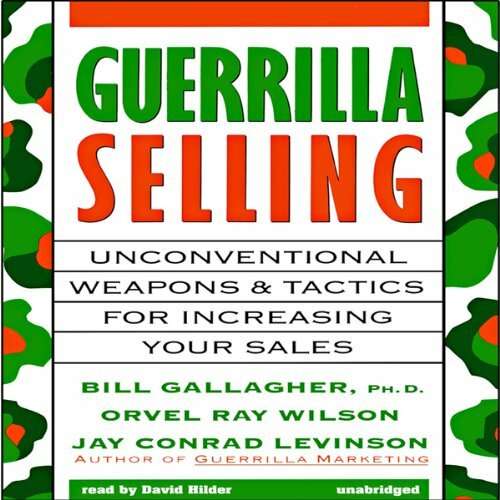 In Guerrilla Selling sales consultants Bill Gallagher, Ph.D., and Orvel Ray Wilson team up with the best-selling author of Guerrilla Marketing and Guerrilla Marketing Attack, Jay Conrad Levinson, to create the ultimate guide to selling. The result is a fast-moving guide full of unconventional weapons and tactics for increasing sales that can be applied immediately for impressive results. With an increasing number of Spas entering the market and with businesses in general closing their doors in droves these days, taking responsibility for the marketing of your Spa is more important than ever. So, how do you know what methods are best? Which ones will work and which ones won't? You're about to learn how to use no-cost and low-cost methods to grow your Spa to where you want it to be. Plus Dozens of Other Marketing Tactics to Attract New Customers and Keep Them Buying - And Guerrilla Marketing in Action! 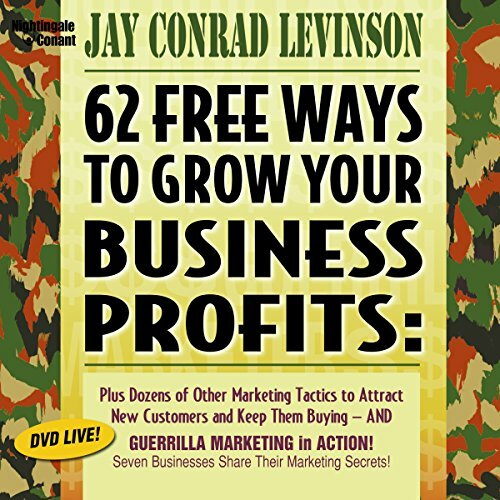 62 Free Ways to Grow Your Business Profits will stimulate hundreds of breakthrough ideas for you to ponder. Quite simply, the program takes a revolutionary approach to marketing that is more powerful than any other marketing force you've ever encountered before! Jay Levinson is like a walking encyclopedia of marketing insight. 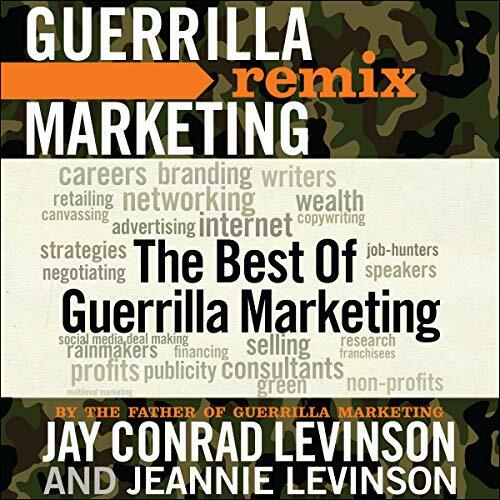 Jay Levinson is the author of eight volumes in the Guerrilla Marketing series. More small businesses use his techniques than any other. 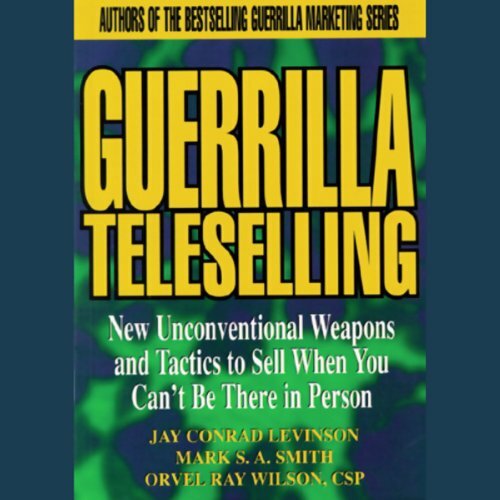 Here's the first book to apply guerrilla sales and marketing tactics to the unique, high-pressure environment of electronic communications. 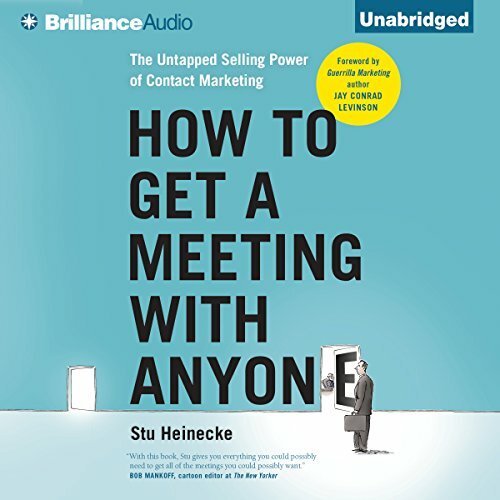 This groundbreaking resource is packed with valuable tips, expert advice, and insider secrets on finding, closing, and increasing sales by phone and fax, as well as via e-mail and the Internet. The face of publishing has changed drastically in recent years, and the 21st century promises to bring the most dramatic alterations to the publishing paradigm to date, calling for an overall revision of the structures and attitudes with which authors set up shop. By following the way of The Entrepreneurial Author, new and seasoned authors alike will discover that achieving and maintaining a professionally and personally balanced life is the way to achieve emotional and financial success, now and in the 21st century. Today's marketplace is more competitive than at any other time in history. Does your small- or medium-sized company have the tools it needs to keep up? 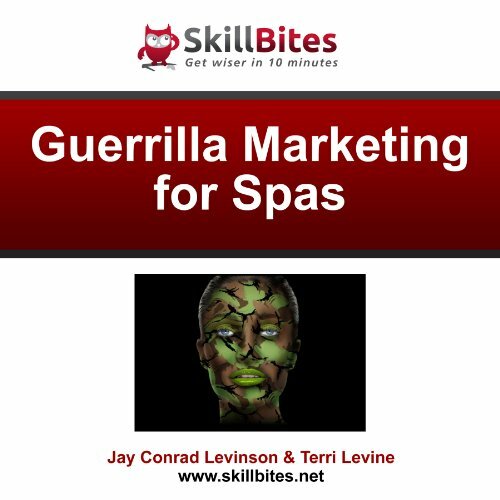 Guerrilla Marketing Attack provides solid, practical, cost-effective advice on how to take advantage of advances in marketing that can give you and your company that much-needed competitive edge. 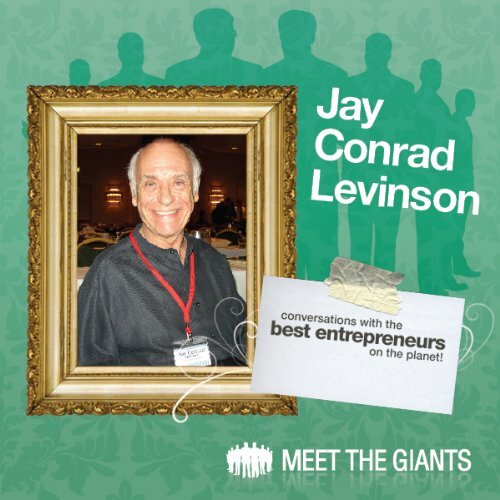 Former vice president and creative director of J. Walter Thompson and Leo Burnett Advertising, Jay Levinson is the president of his own marketing consulting firm, Jay Levinson and Partners, whose clients range from Fortune 500 companies to small business and startups. 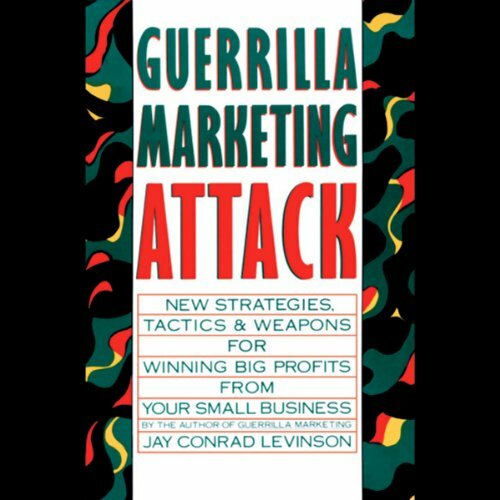 When Guerrilla Marketing was first published in the 1980s, Jay Levinson was the first person on the block with an innovative, take-no-prisoners approach to marketing for the small business owner. 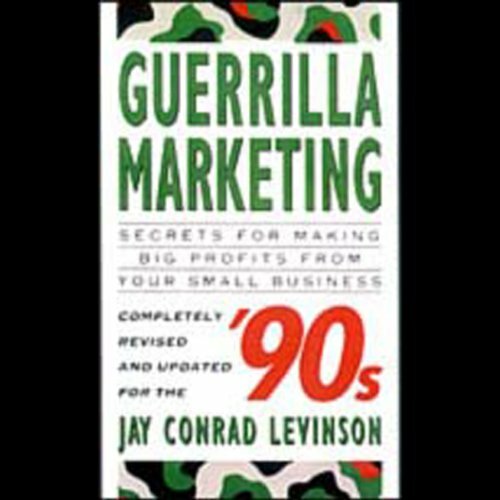 In this updated '90s edition, Levinson has expanded and revised his wisdom to include the fastest-growing markets in the '90s with tips on how to reach and keep them. 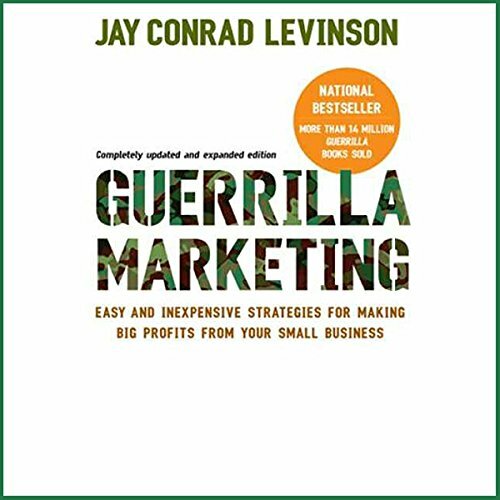 Jay Conrad Levinson is the author of the best-selling marketing series in history, Guerrilla Marketing, plus 24 other business books. In this interview, he discusses the nature of passion and how it drives him. 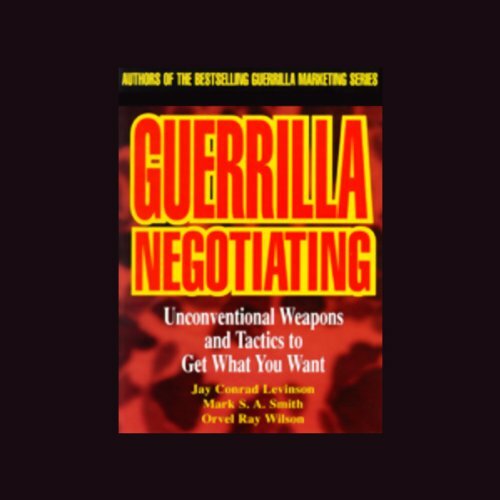 There have been 14 million Guerrilla Marketing books sold worldwide, and many university MBA programs offer a course in Guerrilla Marketing. This has become the best-known marketing brand in history.